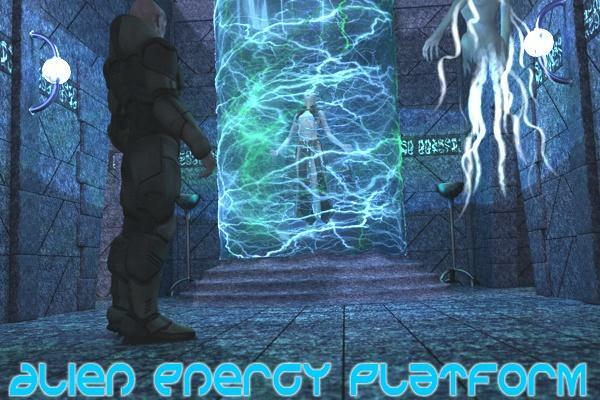 a platform with an energy whirl going up. Several morphs injected to twist and modify the energy. Thank you for sharing this. This looks awesome ! This is a really neat prop and is sure to come in handy. Thanks. Very freaking cool thank you! Sweet stuff! Thank you for everything! !